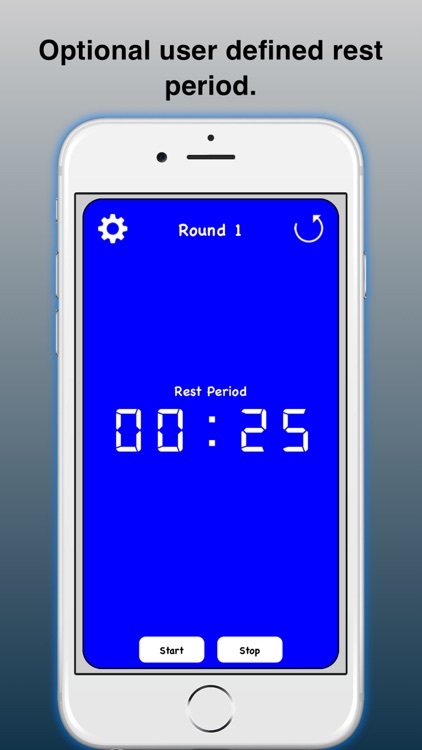 Round9 Timer is an app for timing boxing matches, or circuits in a workout. 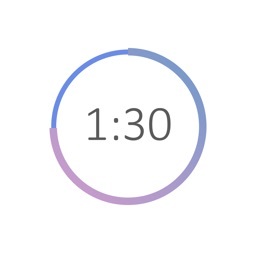 Every aspect of the app is definable by the user, making it the ultimately flexible timer app for your exercise needs. 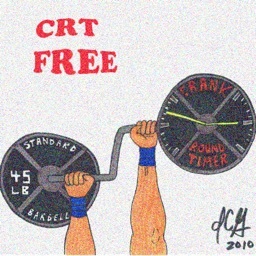 - Set round time anywhere from 1 second to 99 minutes, 59 seconds. 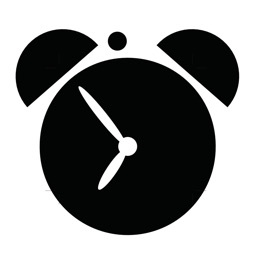 - Round time displays minutes and seconds in big, bold characters. Special care was taken with landscape orientation, and iPad display in both orientations, making it easy to see from across the room. 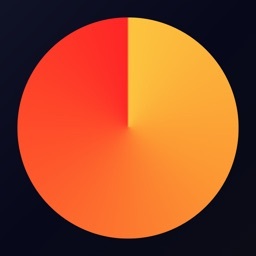 - Current round is displayed at the top of the screen. 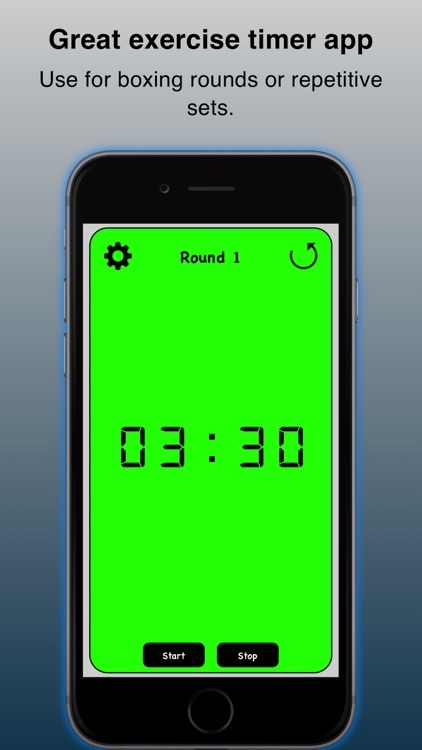 - Optionally, define a setup time that will count down before the rounds start. This allows for pre-workout preparation, and will automatically start the timer after the setup countdown has completed. 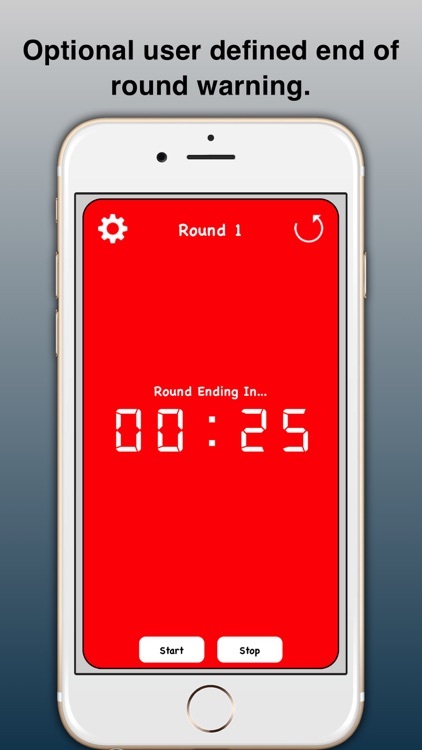 - Optionally, define a warning time, to keep track of when a round is about to end. - Optionally, define a cool down period that will run between rounds. 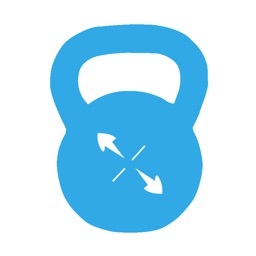 Especially useful for workouts like 9 Round, that have active rests between each round. 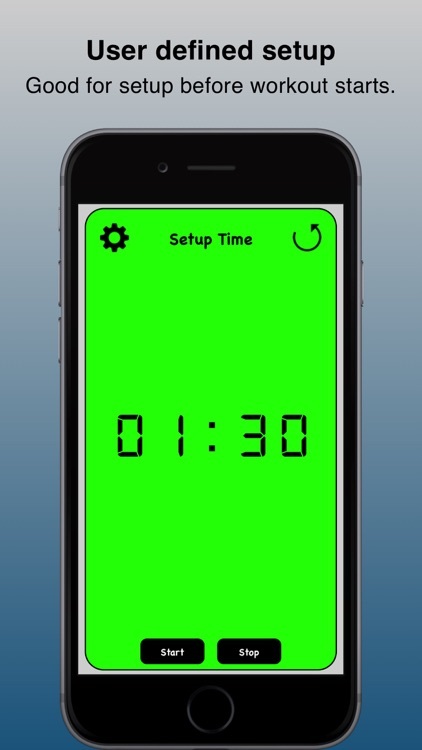 - Screen colors flash and change to indicate whether the timer is counting down, warning, or resting. Green when the countdown or setup countdown is running, red when warning of the end of the round, and blue for cool down. 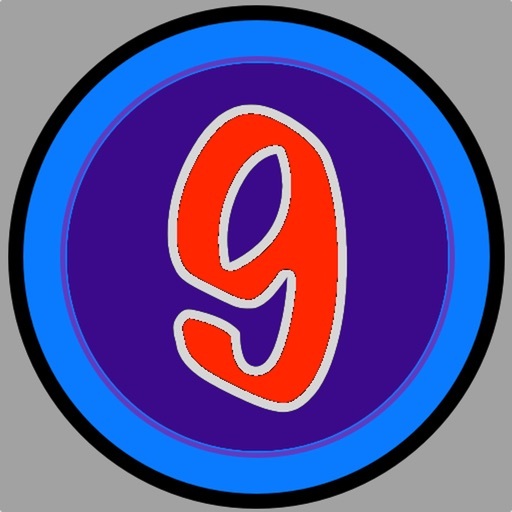 - Up to 999 rounds can be set, or leave number of rounds at 0 to run indefinitely. 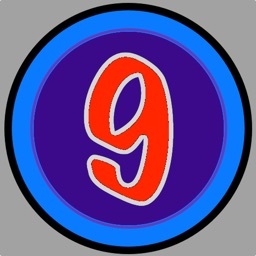 - Sounds play to indicate the beginning of the setup countdown, the beginning of a round, warning that the round is about to end, the end of the round, and the beginning of the cool down period. Sounds can be turned off from the settings screen.